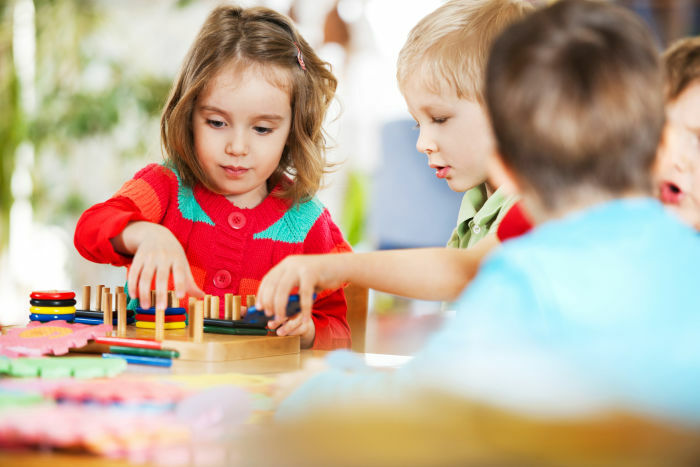 Teaching cooperation and how to get along with others helps kids develop important life skills, and it's never too early to start. We all want our children to be happy, and are hopeful they will make friends and be included during playtime. As both an educator and a parent, I was uniquely aware of how children create situations and activities that foster positive social relationships. However, nothing can be more heartbreaking than seeing a child who struggles with this ability. Puzzles are a great way to learn about taking turns and solving problems together. Work with your child on which pieces go where, ask each other for help, and encourage your child to try pieces in different positions. 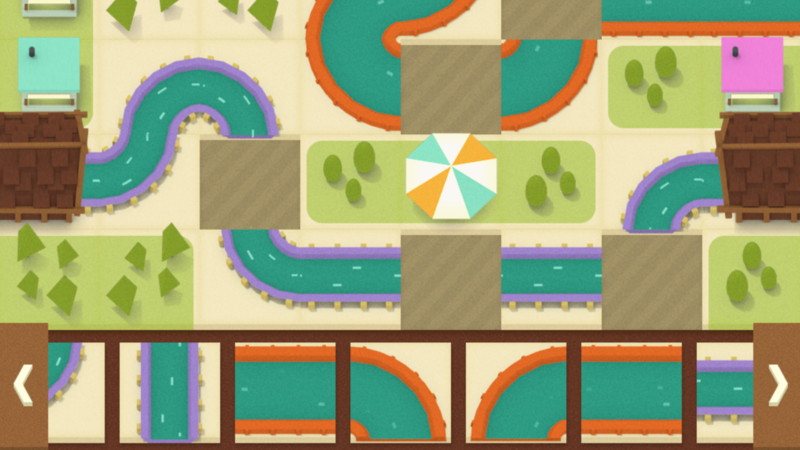 For a digital alternative that also teaches early coding skills, try Water Ride Puzzle in the Curious World App. Get out used toilet paper rolls, stickers, tape and construction paper. Ask your child to help you build something. Discuss what you will build, who will do what, and which materials to use. 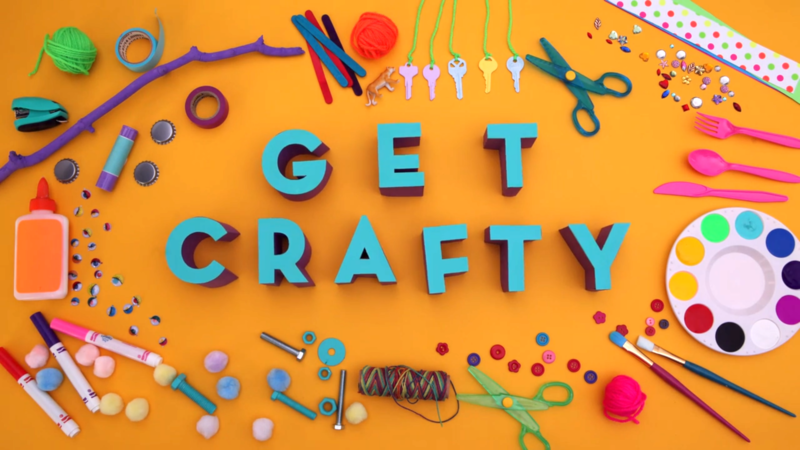 For some inspiration, why not check out the How To Make and Get Crafty series? 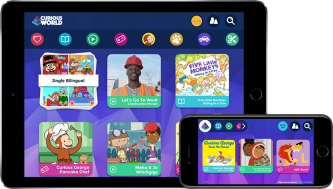 Sign up for Curious World today and get 20% off your first year with code CW_20! Team up to play this classic game. Children can plan with other family members or friends where they will hide together. When they are found, they determine who will be "it" next. Using a sheet or a light blanket, work as a group to toss a ball with the parachute. How high can you get it the air without having it fall out of the chute? 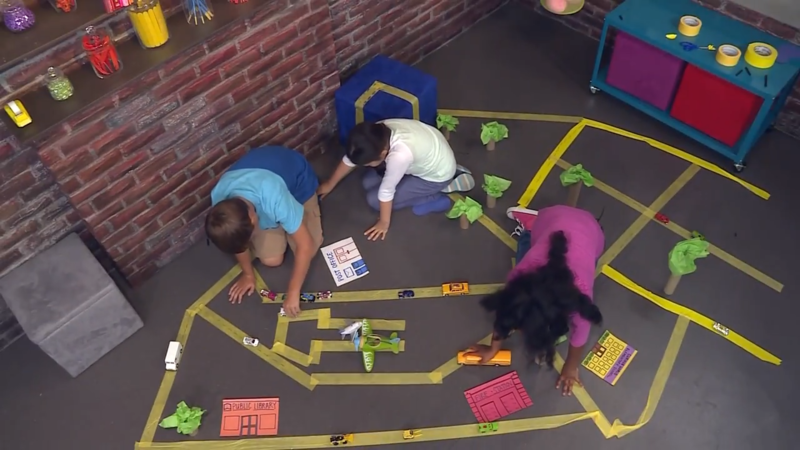 With just some masking tape, crayons, toilet paper rolls and tissue paper, kids can make their very own city! 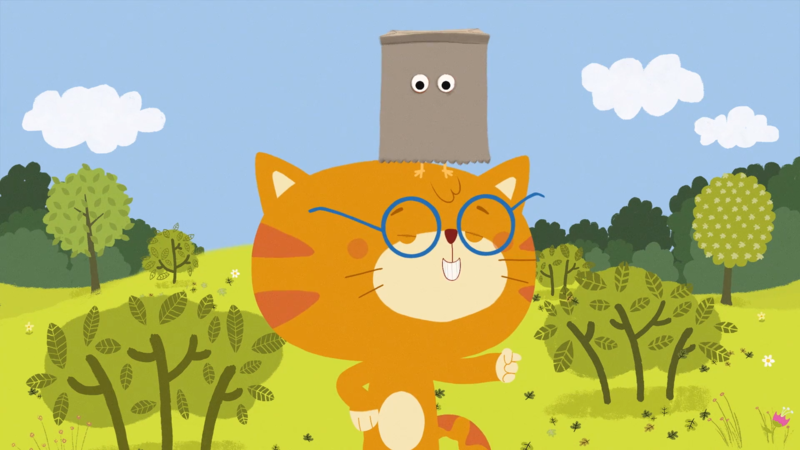 This activity is particularly good for teaching cooperation, as children need to work together to design, plan and create something they will all enjoy when it is finished. As they follow instructions and share materials, they will build a range of social-emotional skills. You can follow the full tutorial in the Curious World App. Sign up today and get 20% off your first year with code CW_20!